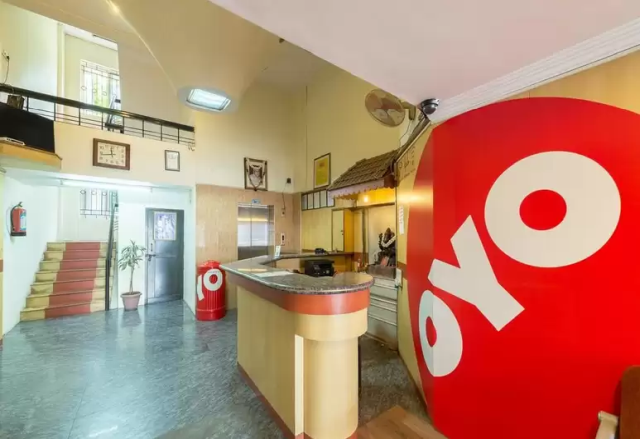 OYO Hotels has announced that it has raised $800 million in its latest funding round led by SoftBank Investment Advisers. 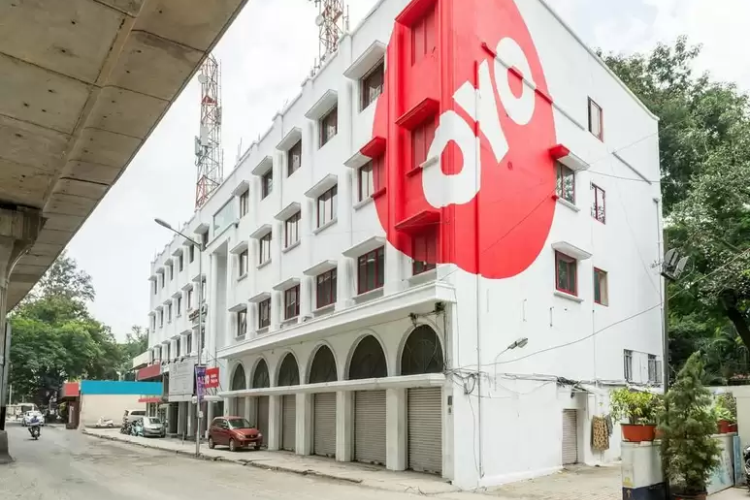 It has also confirmed a commitment of an additional $200 mn, bringing the total funding to $1 billion in this round, OYO said in a statement. The online accommodation booking platform “has raised a total of $800 million in the latest financing round led by SoftBank Investment Advisers (SBIA) through SoftBank Vision Fund, with participation from existing investors Lightspeed Venture Partners, Sequoia and Greenoaks Capital,” it said. The company would direct around $600 mn of the funds from the latest round of financing, into strengthening its position in China, while the rest would go into maintaining its market in India and expansion into new markets. “We will also deploy fresh capital to take our unique model that enables small hotel owners to create quality living spaces, global,” he added.